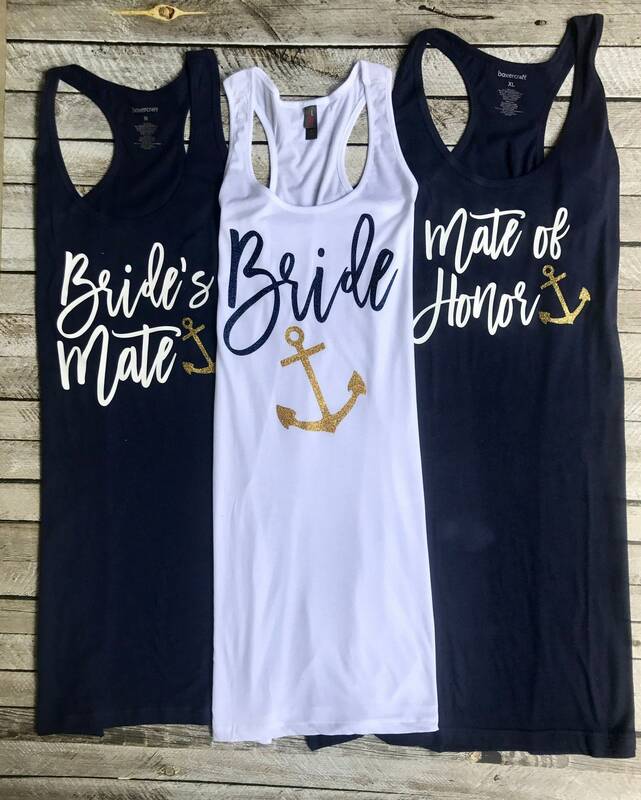 Our customized Bachelorette tank dresses is perfect for your bridesmaids to wear for a beach side bachelorette party or getting ready on the big day! 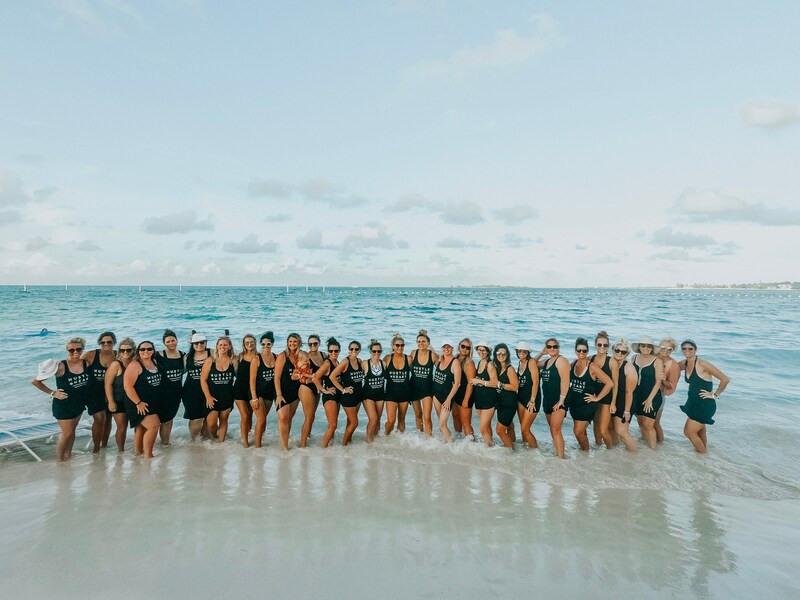 We have a wide selection of coverup colors to choose from, and tons of options for lettering colors including: glitter, matte, and metallic finishes! 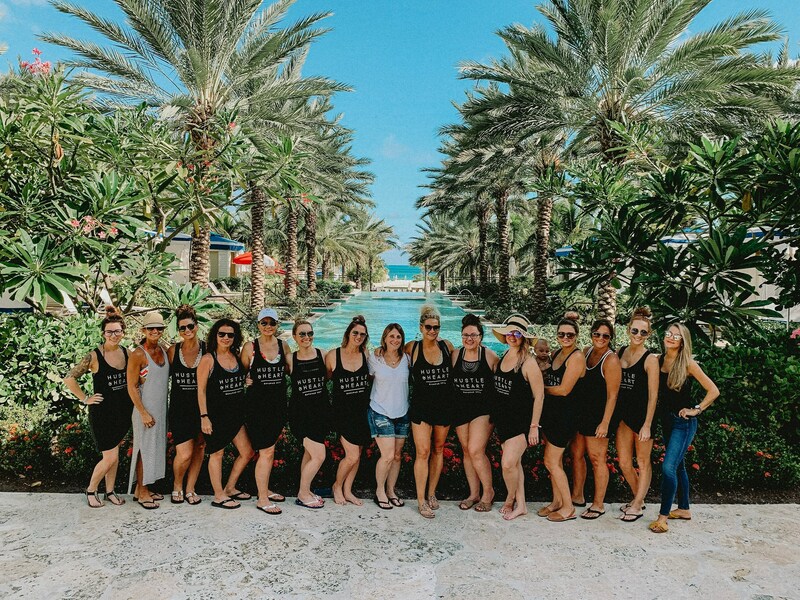 We also offer a group discount when purchasing 5 or more, please contact us for your coupon code! We offer custom wording as well! 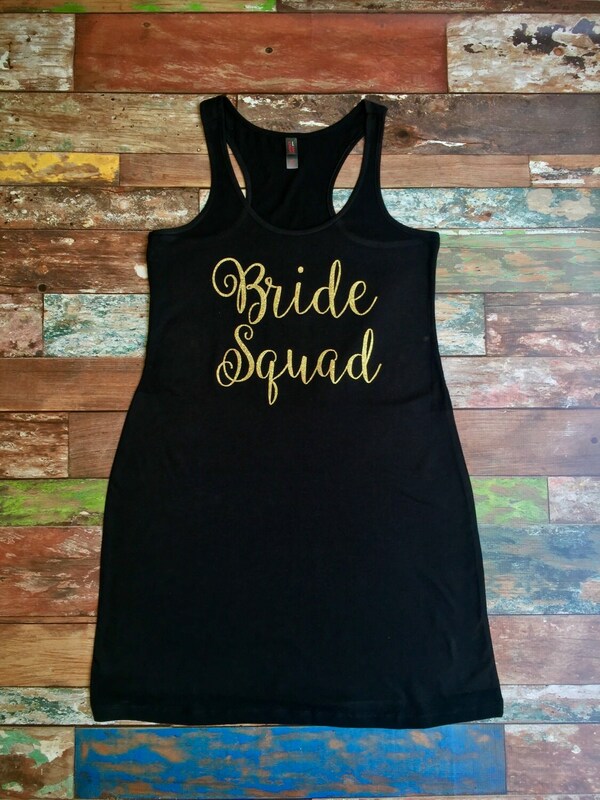 Please contact us to create a unique themed cover up for your bridesmaids! 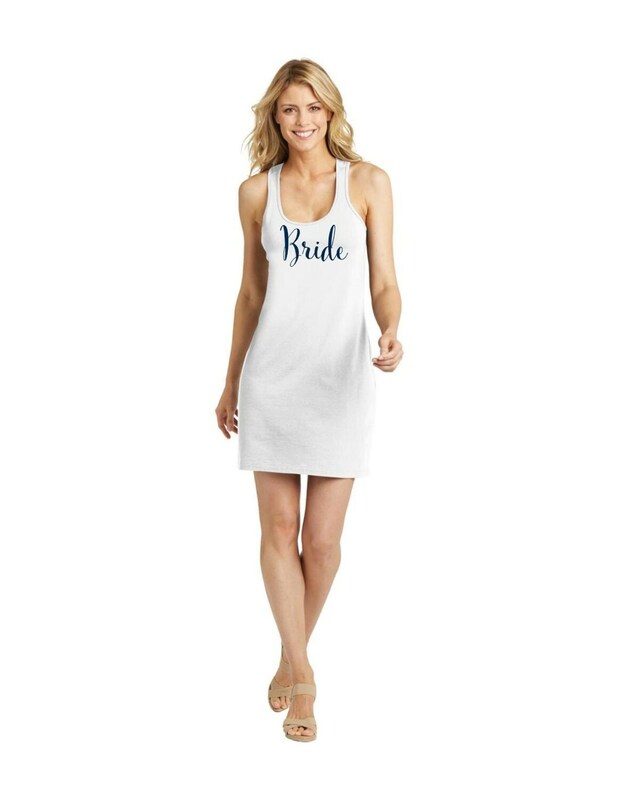 You choose the color for your coverups and for the wording. 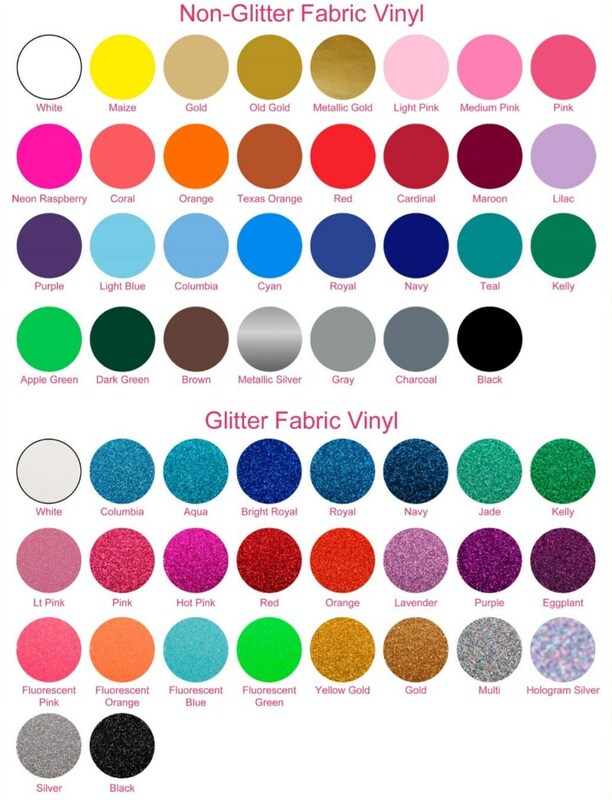 Please see our color chart prior to ordering for all available options - we have tons to choose from! 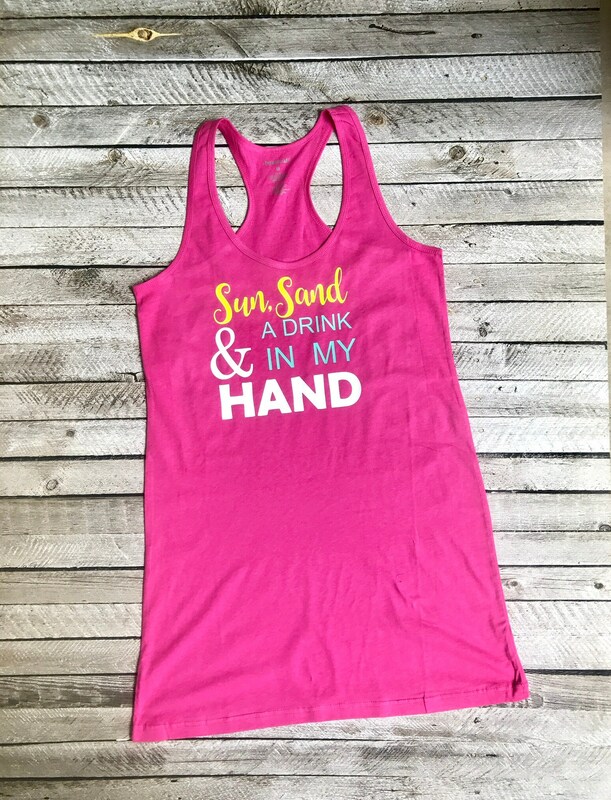 We use only professional quality permanent heat transfer vinyl in combination with our commercial grade vinyl cutting and heat press equipment to create beautiful design that's made to last - wash after wash! 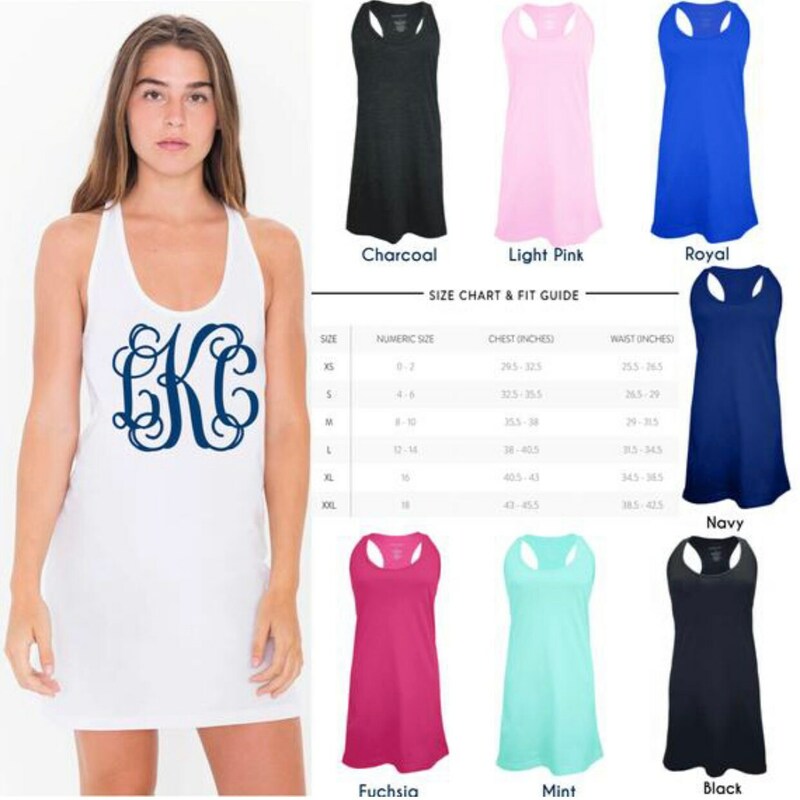 First, please see all listing photos for our lettering and design color chart, and our tank dress color and size chart. Next, please select the quantity of dresses you'll be ordering - and the size/color for them from the drop down menus. Finally, in the note to seller section at checkout, please leave a list for us so we know which size = which personalization. 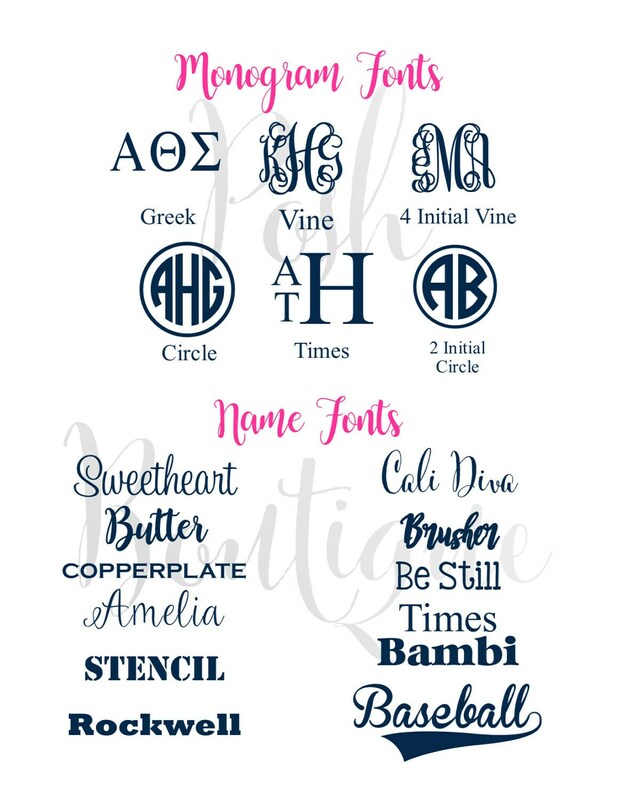 This will also be the place to leave your color specifications for your font, color, and wording. If you have any questions about placing a group order, please feel free to contact us, and we're more than happy to help!